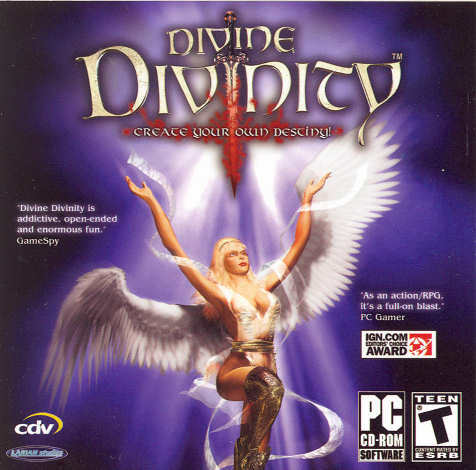 Divinity is a sprawling, multi-part fantasy roleplaying game series, taking place over thousands of years in the fictional world of Rivellon. Most of the narratives explore the tensions resulting from political corruption and abuse of magical power in the realm. The games feature a range of play practices, combat styles, and levels of character customization. The most recent titles have emphasized the role of ethical decision-making and relationships between the playable characters, which contributes to the presence of LGBT-related characters and scenarios.